One of California’s legendary vineyards, Three Palms is revered for its history and its benchmark wines. We have been proud to craft a vineyard-designated Merlot from this property since our inaugural vintage in 1978. Throughout the years, the Cabernet Sauvignon from Three Palms has always played an integral role in the final blend, adding richness and depth. With aromas of cinnamon and clove, and dark cherry and black raspberry flavors, this wine showcases the power and purity of Three Palms Cabernet Sauvignon. Once again, this legendary vineyard has proven that it can produce remarkable Cabernet Sauvignons, alongside its famed Merlots. The aromas open up with layers of cassis, leather and fig compote, as well as hints of rose petal and wet stone. 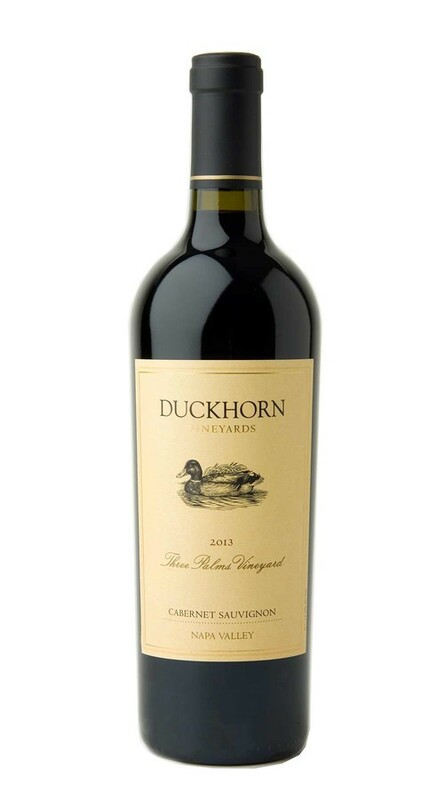 On the palate, a streak of almost architectural acidity and firm tannins frame flavors of blueberry pie and bittersweet chocolate, while carrying the wine to an elegant, focused finish.